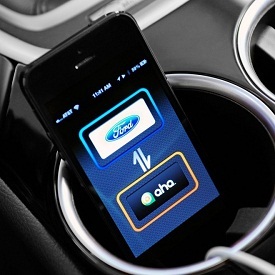 Ford continues to push the envelope when it comes to in-car technology as the first American automaker to allow the GENIVI Alliance access to its AppLink code. AppLink, which operates with Ford’s SYNC in-vehicle communication system, enables drivers to take control of compatible smartphone and tablet apps through dashboard buttons or voice commands. GENIVI is a non-profit industry alliance committed to driving the adoption of in-vehicle infotainment open source development platforms. Under the partnership, Ford will give GENIVI developers access to all of the code and documentation required to implement the AppLink software into the vehicle audio system that allows for two-way communications with Google Android and Apple iOS devices. 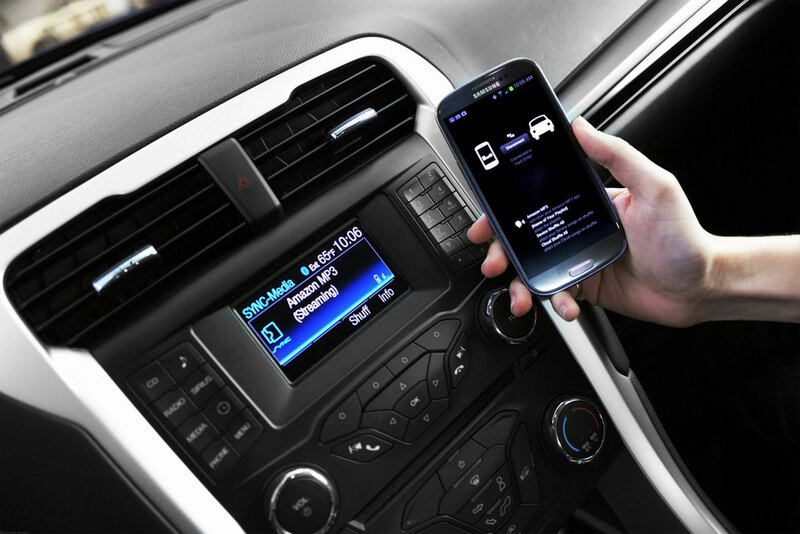 The GENIVI partnership follows Ford’s announcement of the industry’s first open mobile app development program at the 2013 International CES this past January. But Ford’s push to stay at the forefront of in-car technology has not come without some risk. The automaker has come under fire a few times for SYNC with concerns that operating the technology is too distracting for drivers, forcing Ford to make a number of improvements to the system. Still, SYNC has still been a major selling point for the automaker in luring in new customers. Last November, Ford celebrated the 5-millionth vehicle sold with SYNC since the carmaker and Microsoft first started collaborating for the groundbreaking technology in 2005. And the partnership with the GENIVI Alliance gives the automaker an additional development resource to help pull in the next wave of consumers.